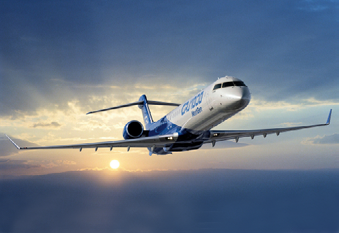 The CRJ700 programme was launched in 1997 following the success of Bombardier’s earlier CRJ100/200 series aircraft. The CRJ200 fuselage (itself stretched from the Challenger 600) is further stretched to allow seating for up to 78 passengers, and is therefore able to compete with the smaller Embraer E-Jets. Other improvements include engine upgrades and a wider cabin interior. Following first flight in 1999, Brit Air launched commercial service in 2001. The CRJ700 was superseded by the CRJ700 NextGen which remains in production. 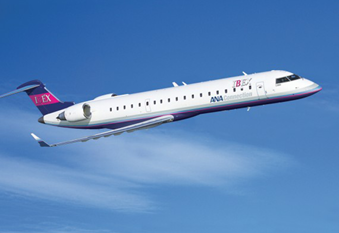 Primary operators of the CRJ700 include Skywest Airlines, Envoy Air and ExpressJet Airlines.